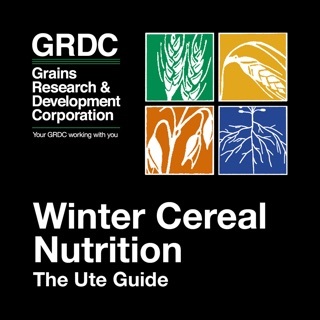 storedgrain the application is designed to assist growers manage on-farm grain storage. 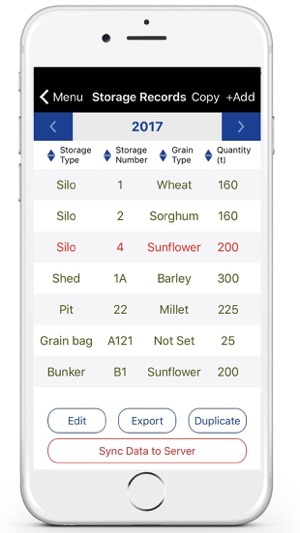 A key feature is the ability to record grain Storage Details and Monitoring Records at the storage site regardless of mobile reception or data speed. 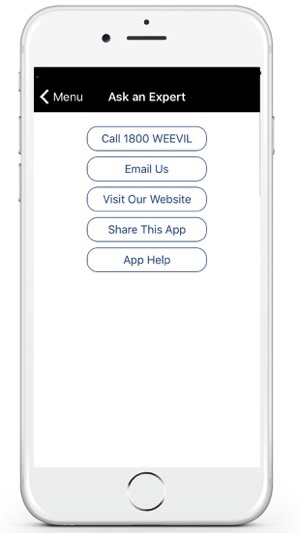 Simply enter the records you wish to keep and next time you’re back in mobile reception range, records can be synchronised between multiple mobile devices and/or exported to excel. 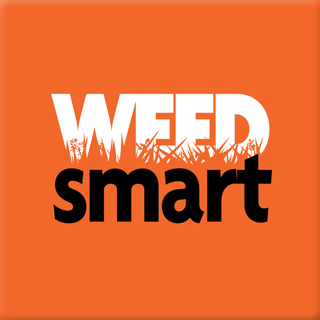 Record storage details such as grain type, variety, grade, quantity, paddock/source, date filled, date emptied and who it was sold to for your own records and quality assurance tracking. 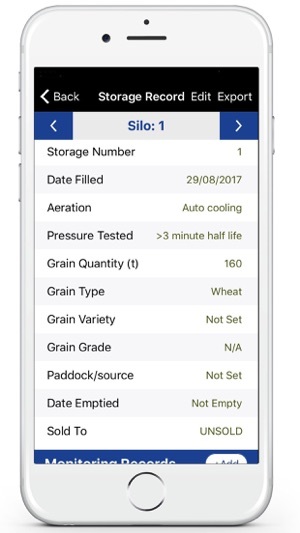 Each time a storage is monitored the app allows you to record the date, temperature, moisture content, pests identified, treatment details and any other notes. 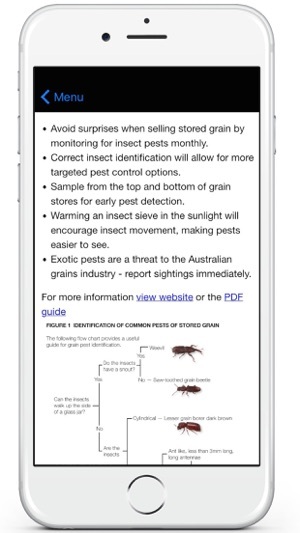 How to guides and videos on pest identification, silo buying, fumigation, hygiene and structural treatments, aeration cooling and aeration drying are all included in the app. 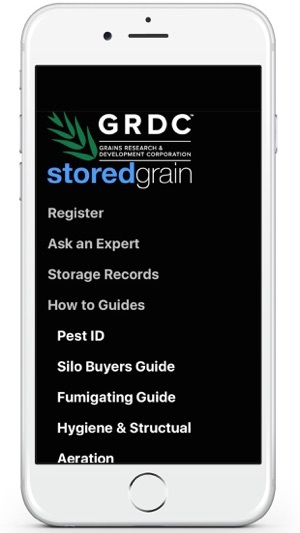 If you still need more information, use the direct links to Ask an expert and have your grain storage questions answered. 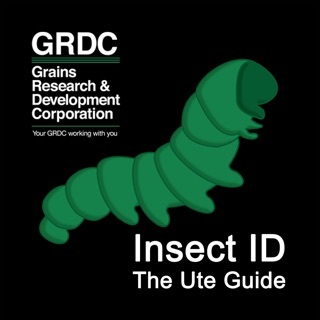 Great to see the GRDC investing in technology to help us store grain better on farm. Best app I've seen for recording storage details and includes some handy information. 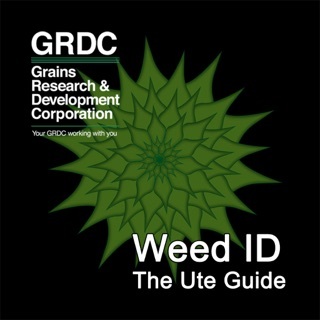 I will definitely be using it this harvest.